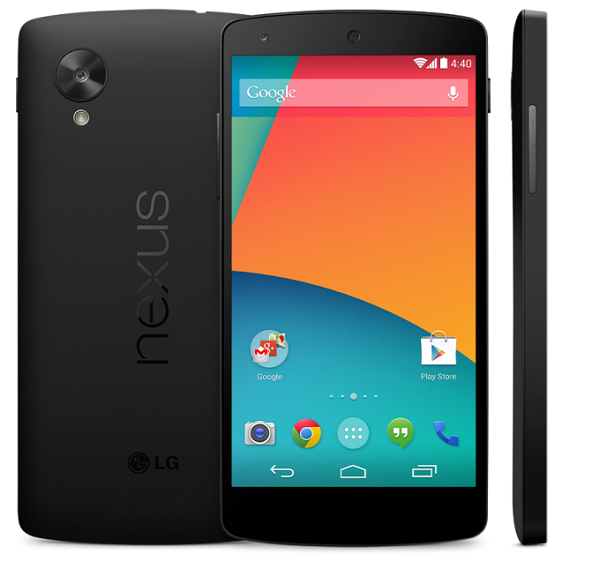 Nexus devices were always the favorite devices for hackers, geeks and developers. I am very sure that any who own a Nexus device first want to unlock it bootloader before doing anything on device. By unlocking bootloader you will be able to try new custom ROMs. Unlocking Bootloader in Nexus device is an easy task. Here we have a short tutorial for you which takes you through the process of unlocking bootloader of newly launch Nexus 5. Navigate to Settings –>About Phone and tap on build number 5-6 times to enable hidden ‘Developer Option’. Once developer option is enabled, enable USB debugging and then connect your phone to PC and allow USB debugging. Type adb reboot bootloader in Windows or /adb reboot boot loader in Mac, now you will see a big Start button on your Nexus 5 screen which Android logo showing its internal.